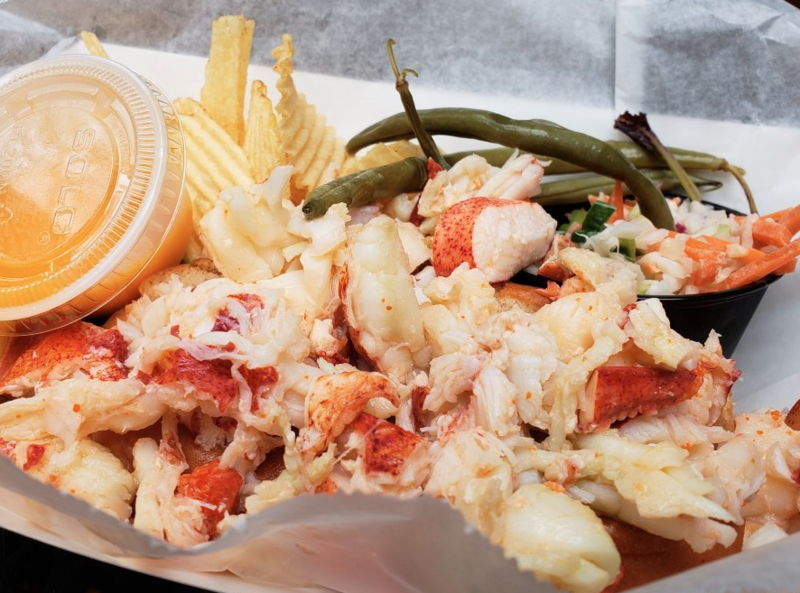 A great spot for a lobster roll! 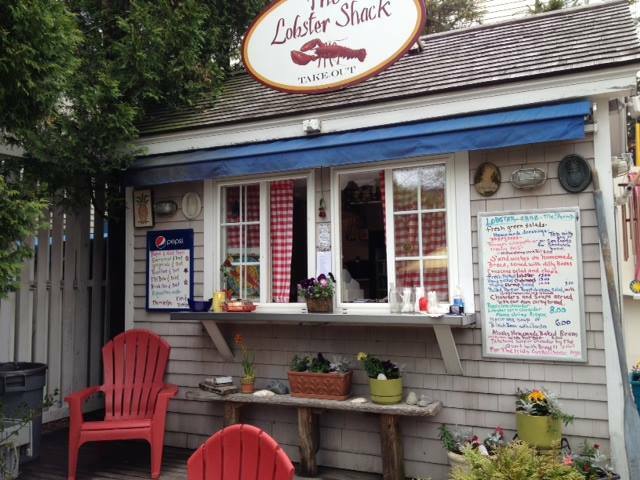 Located in the heart of Rockland Maine at the corner of Elm and Main Street just right beside the Farnsworth Museum, The Lobster Shack is a great place to go for an authentic Maine lobster lunch. 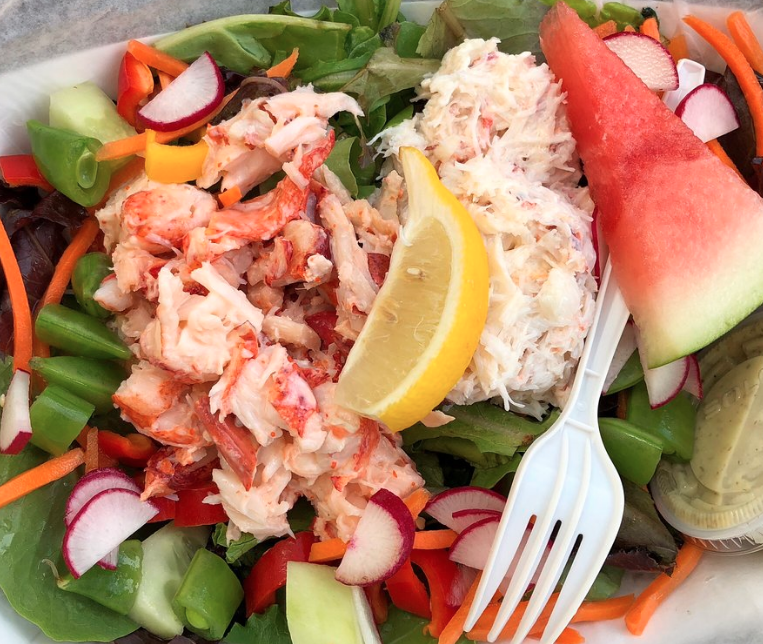 Get your lobster or crab roll, a bowl of clam/seafood chowder, baked bean and seasonal salads. 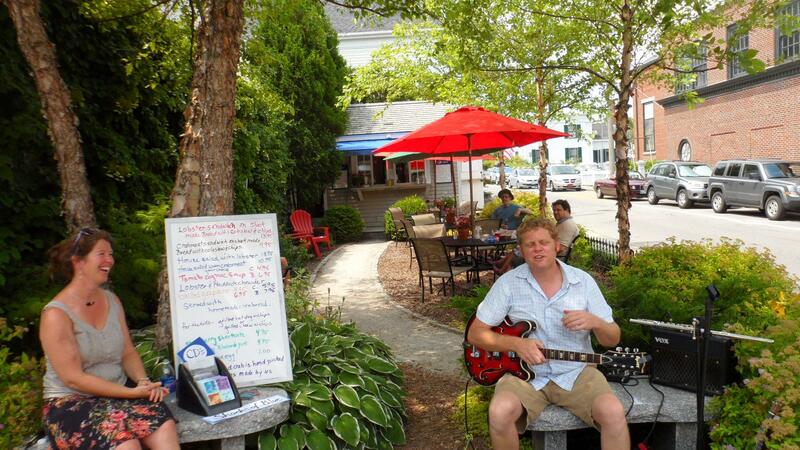 Cute spot with outdoor seating with occasional live music. 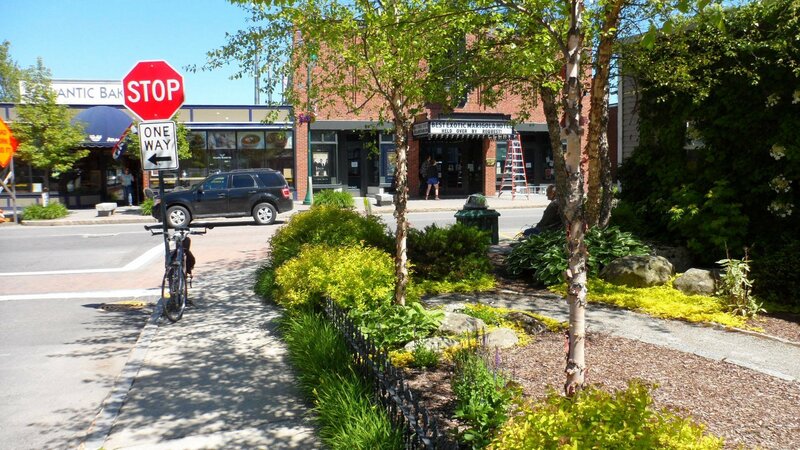 Location: 346 Main Street in Rockland, Maine. 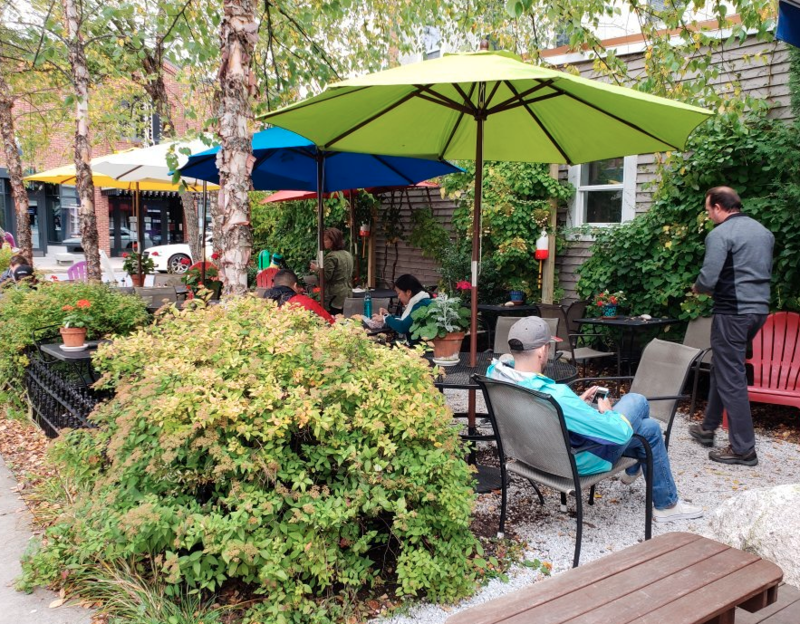 Hours: Seasonal - May to October (check Facebook page) .